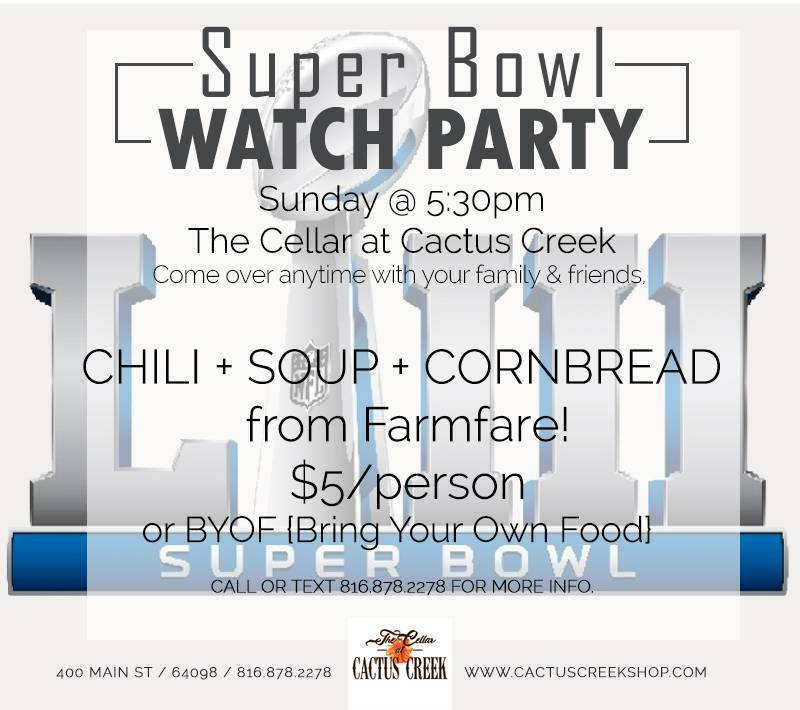 Super Bowl Watch Party Sunday February 3, 2019!! Chili + Soup + CORNBREAD from Farmfare! Getting together COMMERCIAL BINGO cards for Sunday’s Super Bowl Party.